Make 4 payments of $10.46 over 8 weeks and get it now! 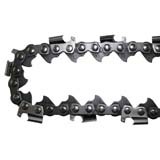 What is skip tooth and ripping chain? 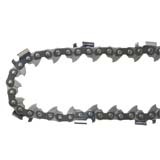 Skip tooth chain is a chain that has a certain number of cutting teeth missing. 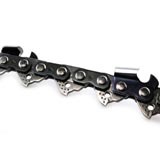 It is designed to allow for added chip clearance on longer bars. 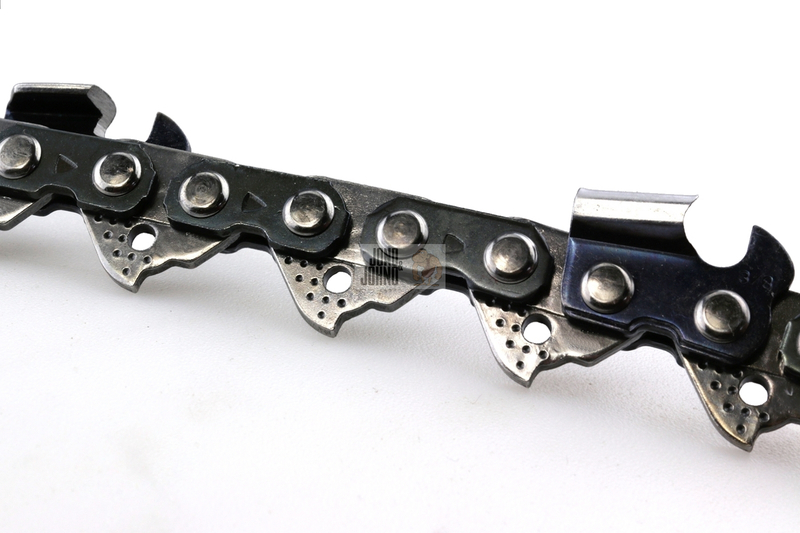 It also serves to reduce the pressure on the power head when using a long bar. 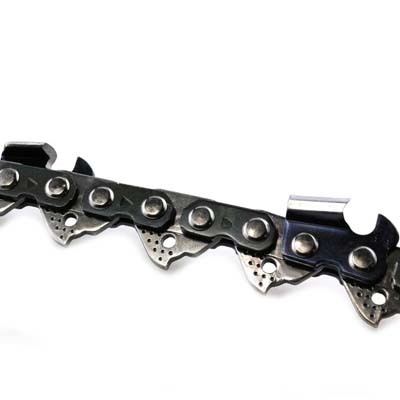 Fewer cutting teeth require less power to operate. 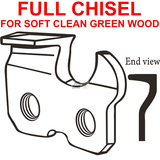 Skip tooth can also be used on dirty woods like stringy bark to help clear the cutters more efficiently. 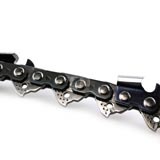 Be aware that it can result in “chatter” if used on very short bars as there are less teeth to engage the wood. 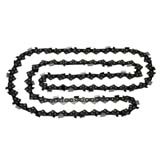 Ripping chain is a regular chain set with a ten-degree sharpening angle. 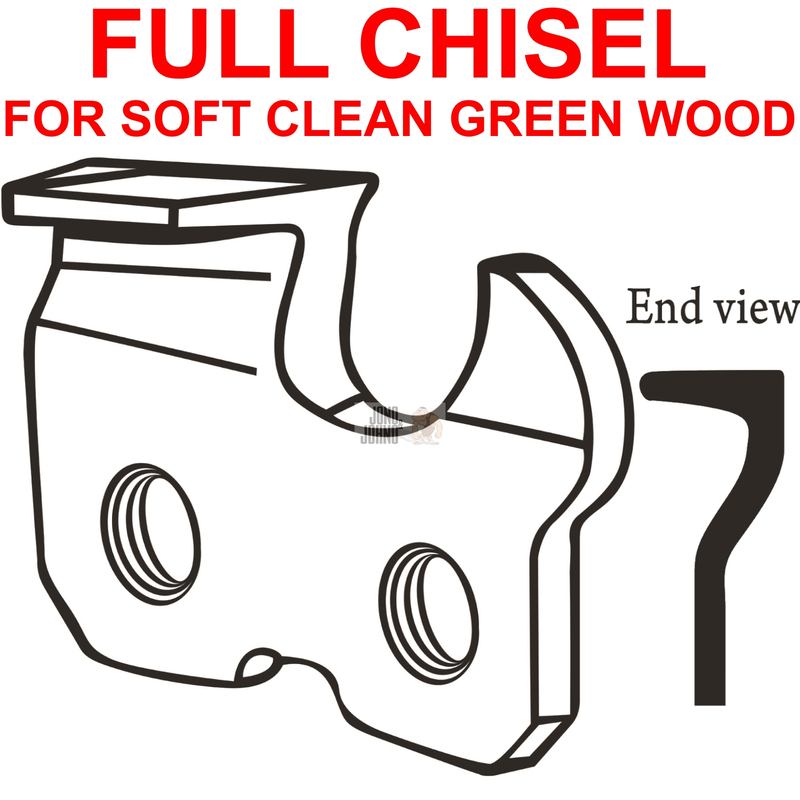 It is not able to be used for cross cutting. It must be used for cutting with the grain. 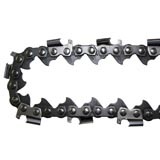 It is most commonly used for slabbing or ripping posts. 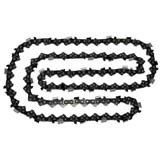 It creates a smoother cut than standard chain. Standard cross cutting chain has a 25-35 degree cutting angle. 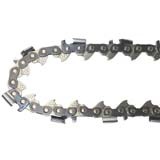 Ripping chain puts enormous pressure on the powerhead so it is usually recommended for use with a stationary engine. 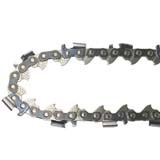 If a chainsaw is being used with ripping chain then we also recommend using a shorter bar with a skip tooth chain. Make 4 interest-free payments of $11.81 fortnightly and receive your order now. Make 4 interest-free payments of $17.20 fortnightly and receive your order now.